Hitori!! The new official Sylphiel Nels Lahda Fanlisting!! 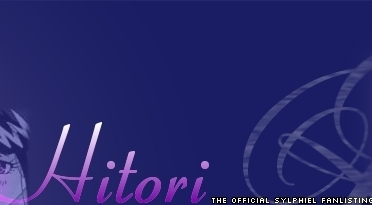 Hello and welcome to Hitori, the new official Sylphiel Nels Lahda fanlisting approved by TheAnimeFanlistings.com. 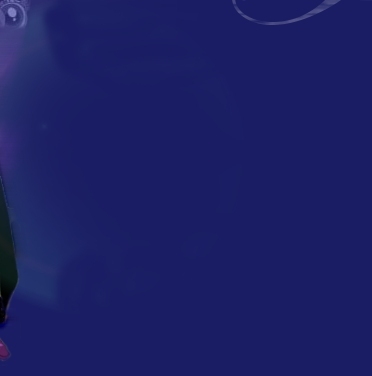 This fanlisting was made to unite all fans of Sylphiel together and show their love for the gentle shrine maiden of Sairaag, who is often the most misunderstood and unloved character in the series. Hitori is a play on Sylphiel's image song; it's Japanese and when translated it means "Alone." In case you don't know what a fanlisting is, it's quite simple. Fanlistings are little sites made for people who are fans of a certain thing to join; be it anime, movies, books or a certain actor or actress. 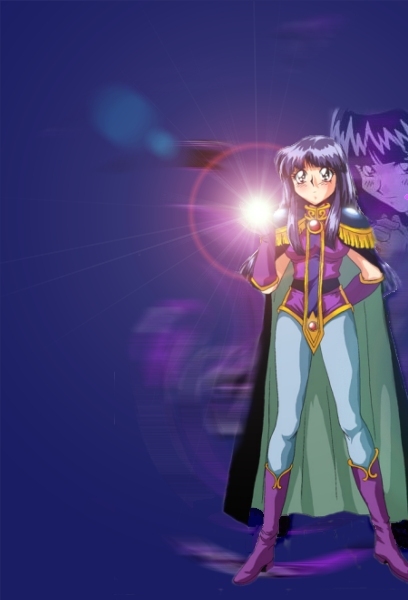 In this case, it's for Sylphiel Nels Lahda of the anime series The Slayers. If you'd like to learn more about Sylphiel then please visit Shrine Maiden, my site devoted to Sylphiel herself, which this fanlisting is also a part of. So feel free to look around and if you're interested in joining this fanlisting then please by all means join and spread the Sylphiel love! This fanlisting was last updated on April 1, 2019. Fanlisting opened on May 21, 2004. April 1, 2019: No new members for March. March 6, 2019: No new members for February. January 29, 2019: No new members for January. December 28, 2018: No new members for December. November 28, 2018: No new members for November. October 30, 2018: No new members for October. September 27, 2018: No new members for September. August 27, 2018: No new members for August. July 31, 2018: No new members for July.